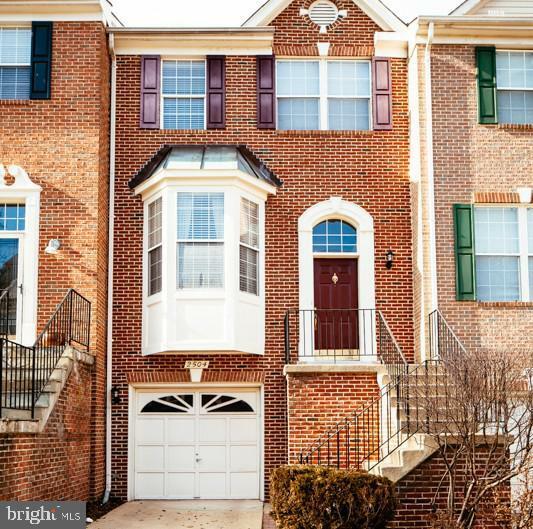 This contemporary 3BR & 2 full/2 half~ bath townhouse is located in the heart of Herndon and minutes away from all major shopping, dining and transportation routes. 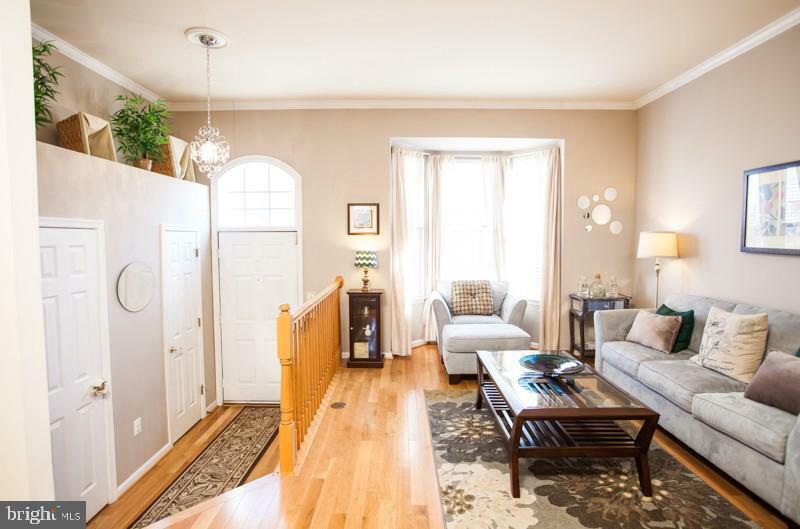 Whether you want to enjoy an afternoon jog in the neighborhood or walk about a mile to Clock Tower Shopping Center, this townhouse is conveniently located close to major roads and highways to get you there quickly. 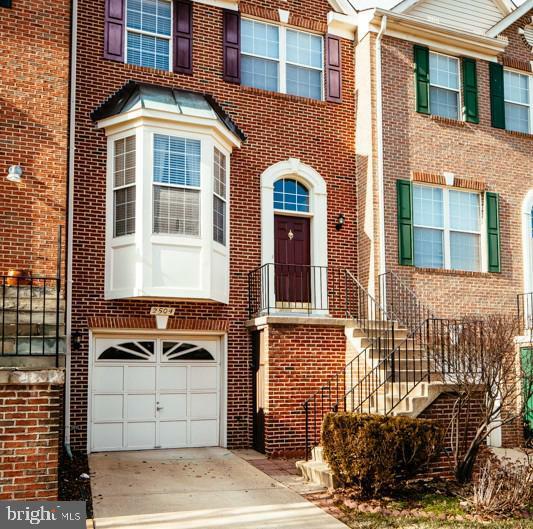 This desirable neighborhood is less than five miles from Reston East Metro Station with easy access to Fairfax Connector bus routes, Rt. 28, the Toll Road and Dulles airport. Enjoy plenty of shopping and restaurant options nearby such as Clock Tower, Worldgate, Reston Town Center, and more!You will appreciate the wall to wall hardwood floors on main level, with carpet in bedrooms and fully finished basement entertainment room down in the basement. Enjoy the~gourmet kitchen with gas range and granite counter tops. Spacious master bath includes stand up shower, double sinks, and soaking tub perfect for relaxation after a long day of work. 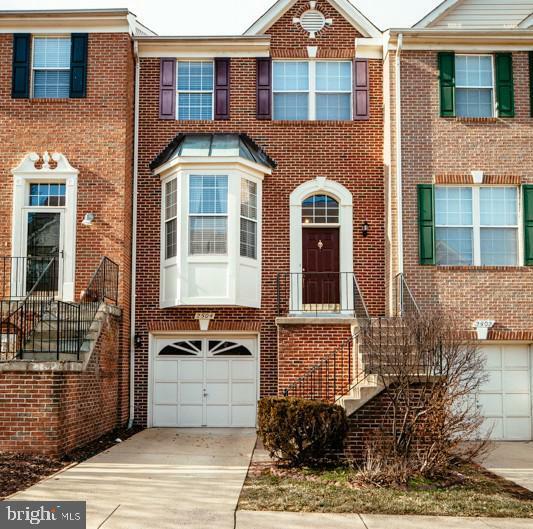 This townhome also features large deck off the main level facing open common area perfect for grilling or dinner party.~For those who enjoy the outdoors, Merrybrook Run Stream Valley Park and Arrowbrooke Park are nearby. Listing courtesy of Mars Hill Realty Group INC.